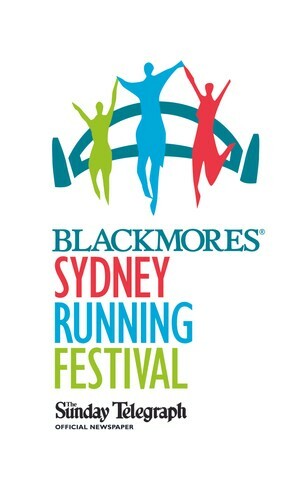 Blackmores Sydney Running Festival may be the upcoming event you’re looking for. 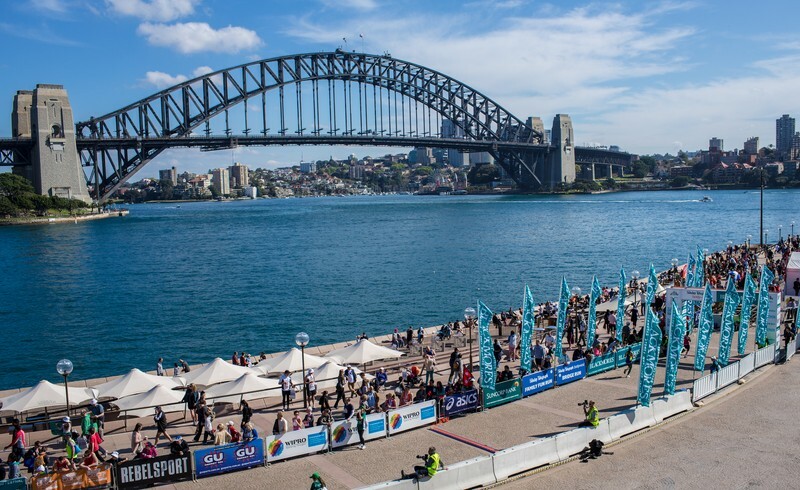 Join in the fun of the Blackmores Sydney Running Festival on Sunday 22 September and enjoy Australia's most scenic course. 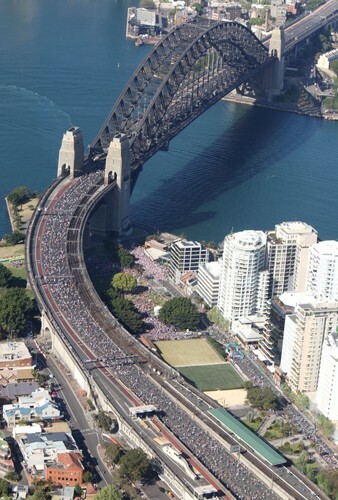 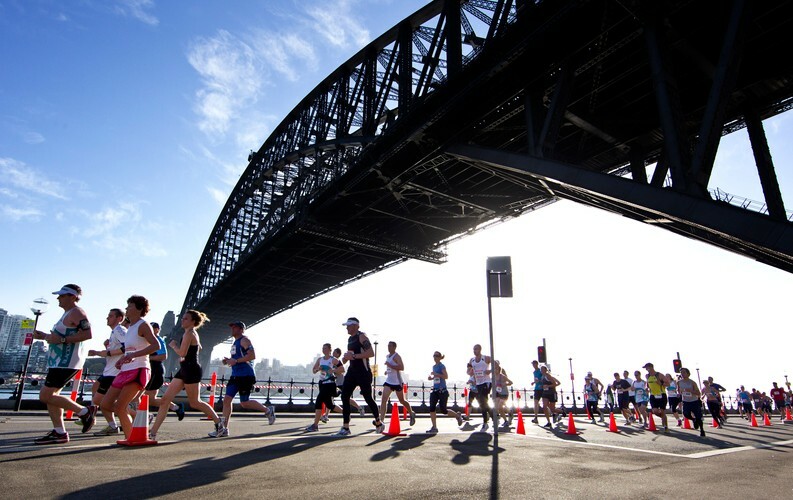 All four events start in Bradfield Park, Milson's Point travel over the main deck of the Sydney Harbour Bridge and finish at the Sydney Opera House (Marathon and Half Marathon) and Royal Botanic Gardens (Bridge Run and Family Fun Run). 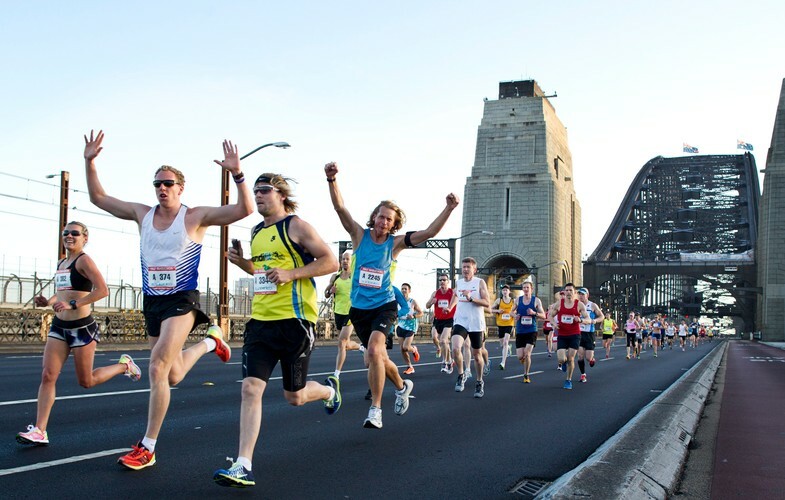 The festival includes four events, the Sydney Marathon, Half Marathon and a 9km and 3.5km run.